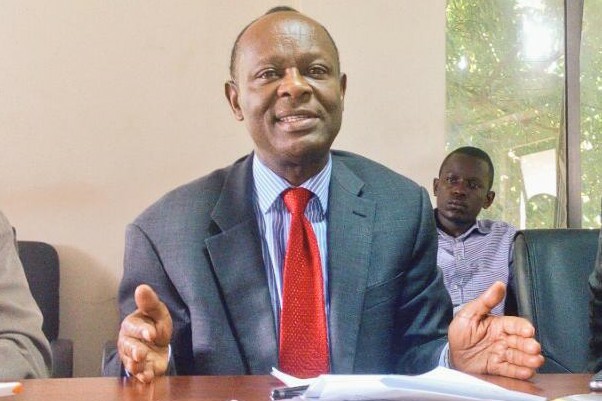 Government has maintained its earlier position that the ongoing medical doctors strike is unlawful and that the Uganda Medical Association (UMA) is not competent to negotiate on behalf of the medics. 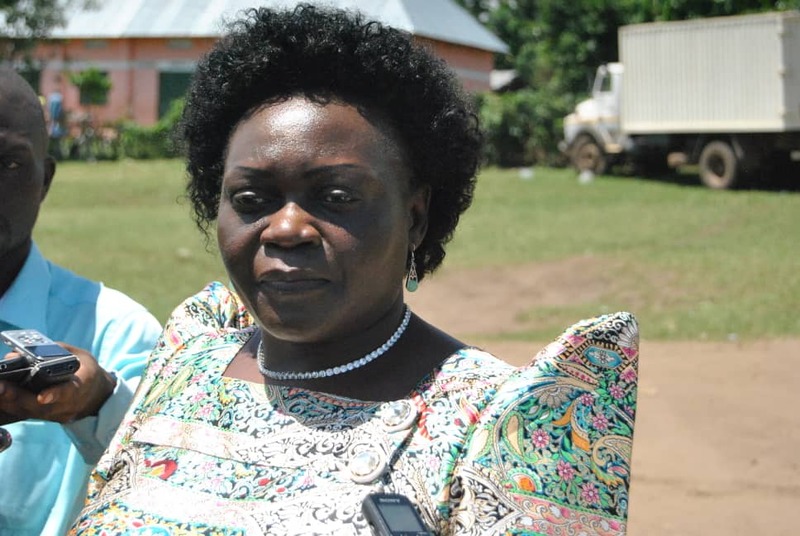 Government says that UMA which declared the strike is neither a workers union nor did it exhaust the legally stipulated procedure before going on strike. This was said by the Attorney General William Byaruhanga on Wednesday and his deputy Mwesigwa Rukutana during a meeting between government task force and the striking doctors. Whereas the Attorney General acknowledged that the reality qualifies that doctors are working under poor conditions, but that the strike as called by UMA is illegal. 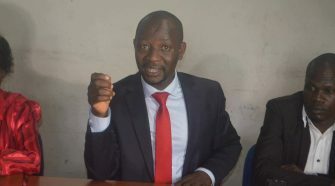 Quoting the Public Service Act, Byaruhanga said that the procedure for declaring a strike by workers requires that notice is given to the Chairperson of the Public Service Council, accompanied by a certificate and that 90 days must have elapsed with no results from negotiations. “You have put our backs against the wall. We can’t put guns on your head and force you to return to work. But since our priority is the people whom we owe the duty to respond to, if you don’t return to work we shall adopt another plan,” the Attorney General said. As opposed to statements by UMA that government would not have subdued to negotiations had the Association not been a legal entity. 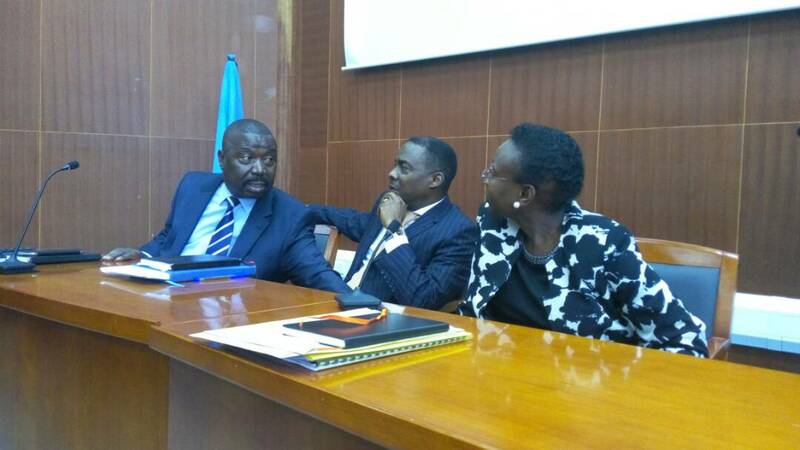 Rather, he said that government was engaging the medics given what is at stake – Ugandans dying. 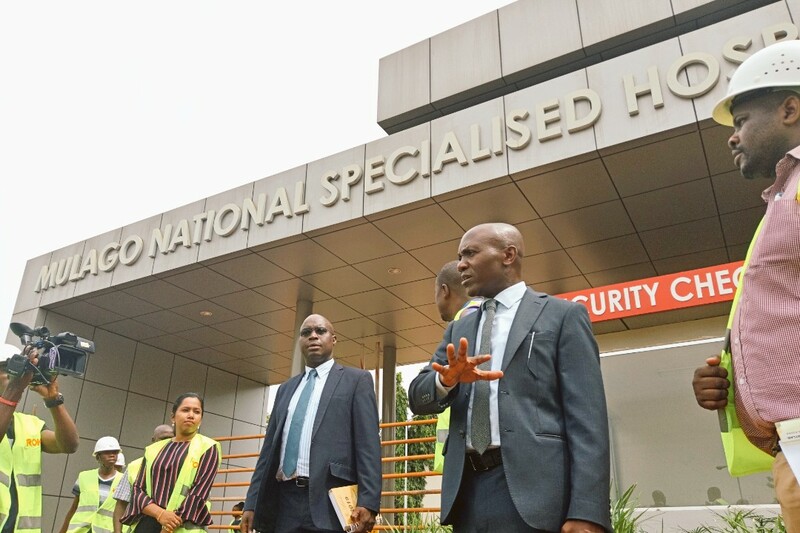 Similarly, Mwesigwa Rukutana, the Deputy Attorney General told the doctors that while they possess the right to demand for better terms of employment, “that right must be exercised within the law”. 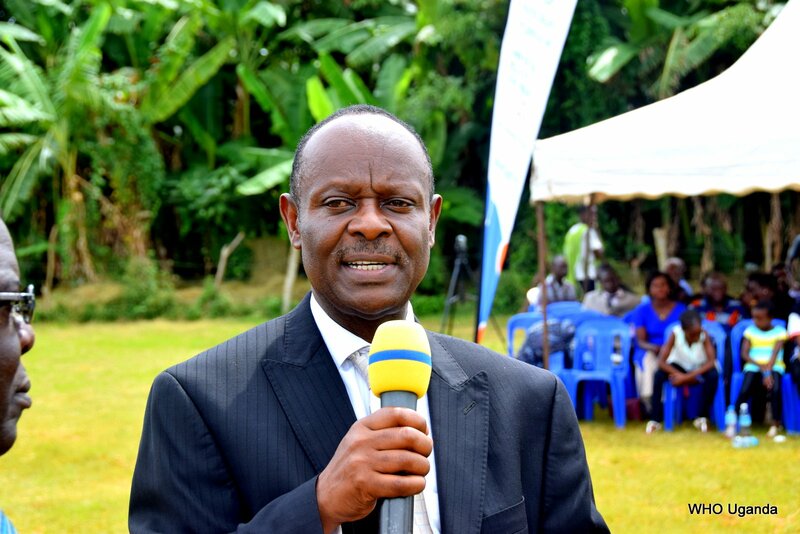 “There is no stipulation where UMA has a mandate to negotiate the terms and conditions with government on behalf of doctors in Uganda,” he said. He noted that UMA is not legally recognized as a labour union. “When unions negotiate, they negotiate for everybody both unionized or not. And this was not followed. The strike is premature because the requisite steps have not been exhausted,” Rukutana said. He further stated that government can only negotiate with a legally constituted entity such as workers unions. “We can talk to you but we may not go very far”. Earlier, Minister of Health Dr. Ruth Aceng reiterated her statement that angered the striking doctors last week calling the strike illegal. On Wednesday, she said; “The demands by doctors are genuine but the methodology is wrong. I still maintain that the strike is illegal”. However, some of the participants in the meeting reacted negatively to the legality of the industrial action. One doctor said; “We are not intimidated. We got here because someone broke the law. You can’t tell me to give notice about an intended strike yet how government deals with the strike remains at its discretion”.